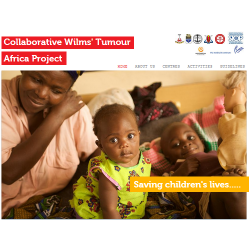 The Collaborative Wilms Tumour Africa Project comprises eight centres in sub-Saharan Africa, which are implementing a treatment guideline that has been developed for local conditions. The Collaborative Wilms Tumour Africa Project comprises eight centres in sub-Saharan Africa, which are implementing a treatment guideline that has been developed for local conditions. 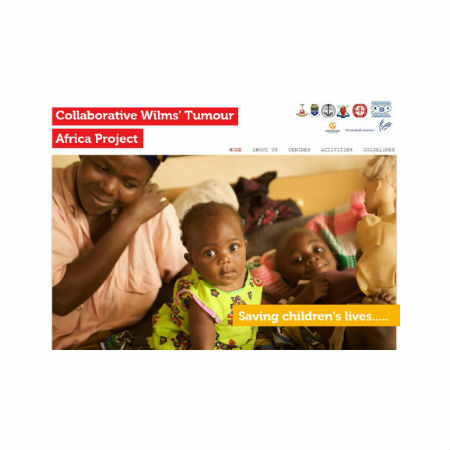 Uniform outcome evaluation, communication and training are all part of the project remit and will ultimately serve to improve cancer care for children in Africa. 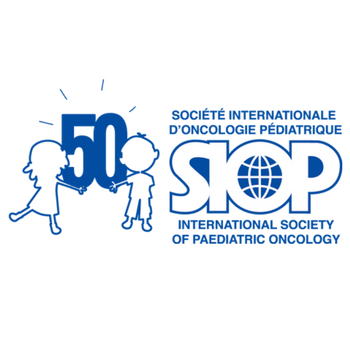 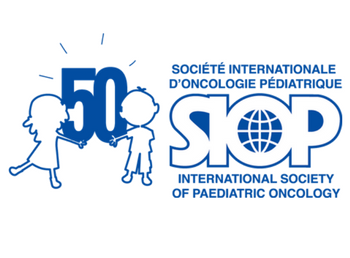 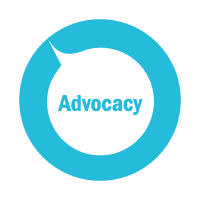 The baseline nursing standards for low-and middle-income countries address six minimal standards for pediatric oncology nursing care.